Throughout his thirty years of making music, Troy has been awarded numerous accolades including 4 ARIAs, 36 Golden Guitars, a staggering 31 Number1 chart singles, all of which are collected on his new compilation albumGreatest Hits. Troy will present his songs and the stories behind them in their purestform. 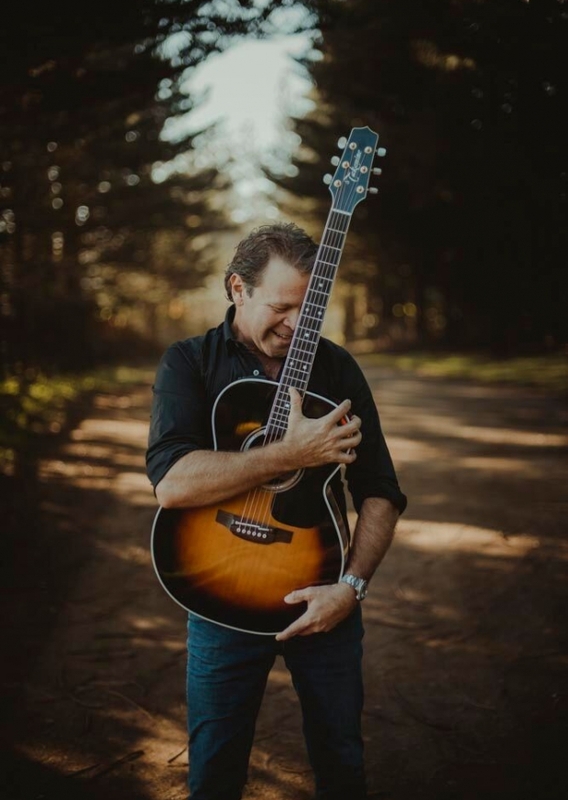 He still lives the tales he tells, and no one tells a tale like Troy Cassar-Daley. Be one of the very few guests to experience “SOUNDCHECK’ before Troy’s show. VIP guests will have the rare opportunity to go behind the scenes and watch as the crew prepares the audio and lighting. Troy will play a few songs on stage, and then come down to meet everyone, take some photos and chat about what they can look forward to later that night during the show. Guests are welcome to take their own photos during soundcheck.